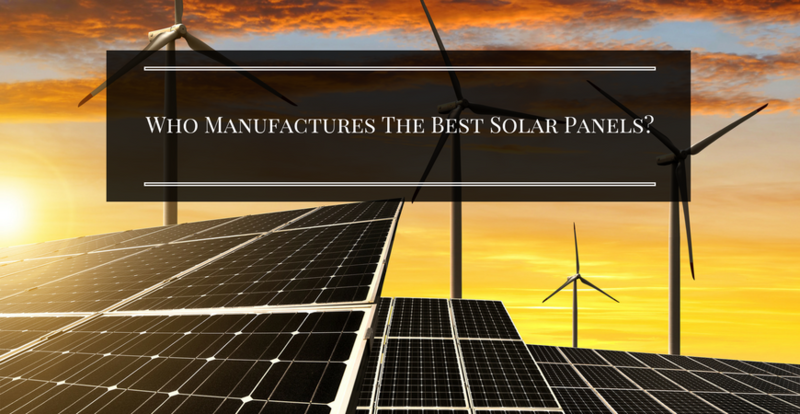 Who Are The Best Solar Panel Manufacturers? You are a savvy consumer who wants to make sure you find the best solar panels for your home. In a lot of instances, “best in the industry” rankings are based on the high volume of modules sold. However, large sales volumes don’t necessarily mean a company offers the highest quality panel. In many cases, the smaller solar panel manufacturers may be the solar companies offering the premium panels. The best solar panel manufacturer will provide a module that best suits your individual needs and budget. 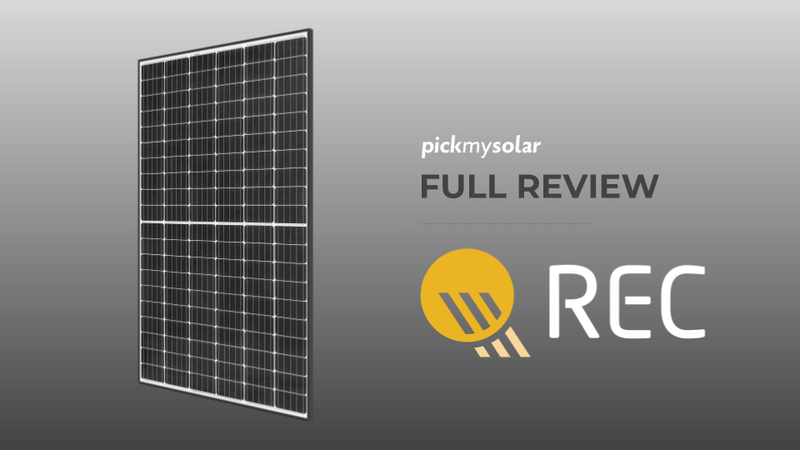 Pick My Solar’s online solar marketplace was specifically launched to help you weed out the bids that don’t fit your needs. We’ve compared three of the most common solar panel manufacturers to help you purchase the best solar panels for your home. 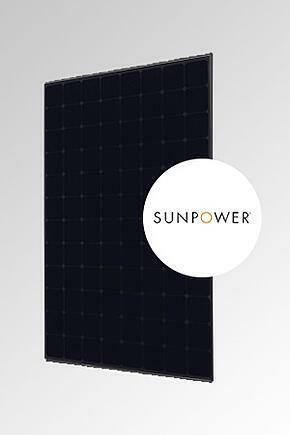 Maxeon® solar cell technology is the premium panel designed by SunPower. This solar panel is one of the most expensive on the market, but the company boasts high efficiency rates and long lasting durability. If you have limited roof space, you need to maximize the available space you do have. Higher efficiency panels produce more energy per square foot, meaning more of your electric bill is offset. Sunpower might be right for you. Is specifically designed for homes having a limited amount of roof space. Offers a solar energy conversion efficiency rate of 24 percent. SunPower offers what they call a “25-year combined warranty” – which is a 3-pronged warranty: a 25-year performance guarantee (standard), a 25-year product warranty (these are typically only 10 years), and 25 years of labor costs (rarely is this covered). Comparing the Maxeon® (345W) to a conventional panel (250W), SunPower states that its product produces 70 percent more energy over the first 25 years. 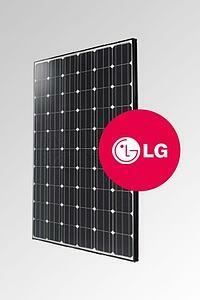 For over 50 years, LG has established its brand as offering high quality solar panels while also producing one of the most efficient solar panels on the market. The company’s brand bankability is unmatched. LG is a far larger company that has been around much longer than its competitors. LG offers a 12-year warranty against any defects in their solar panel products (models NeON™2 and MonoXPlus®) which is two years above the industry standard of 10. Depending on the model you choose for your home or business, solar energy conversion efficiency ranges between 16.9 and 19.5 percent. 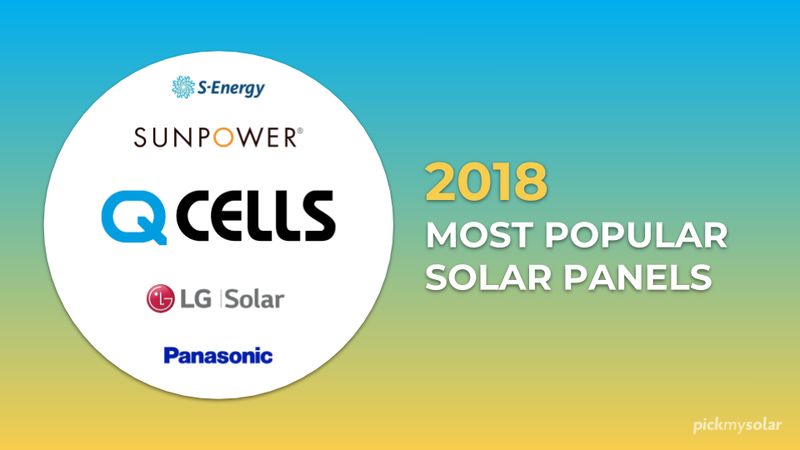 LG’s solar panels tend to be the optimum selection for most homeowners – without the high cost of SunPower’s modules – unless your roof space is limited, then Sunpower will be your best bet. Founded in 1988 with United States’ headquarters in Hillsboro, Oregon; SolarWorld operates the largest solar cell production facility in America. 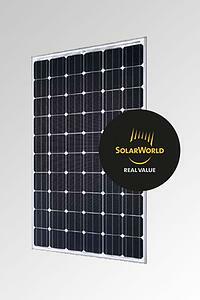 SolarWorld is insured to back up the company’s 25 year linear performance guaranty and its 20 year product workmanship warranty on its Sunmodule® solar panels. SolarWorld prides itself on producing solar panels manufactured to the highest standards of quality, performance, and durability. While LG and SolarWorld panels are frequently recommended because they are considered top tier, every home is different and every project requires different solar panel placement. 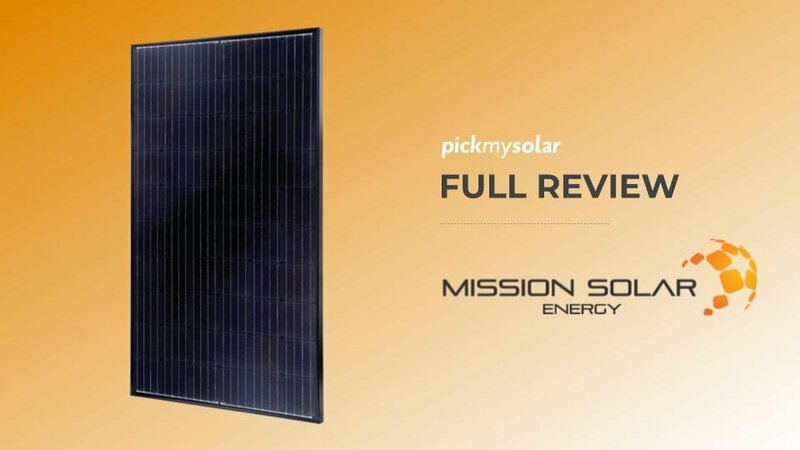 Simply tell Pick My Solar’s experts about your energy usage and our experts will help you easily select an all-inclusive solar energy system perfect for your home or business. Then, embark on the enjoyable experience of having your energy savings roll into your bank account for years to come. 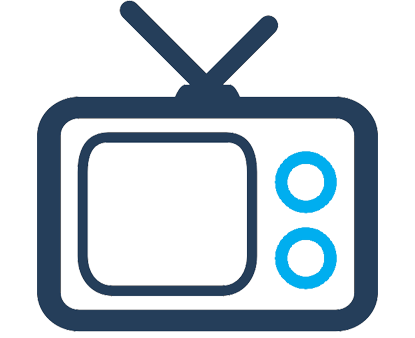 Send you the best 3 bids based off our algorithm that takes 50 factors into consideration! 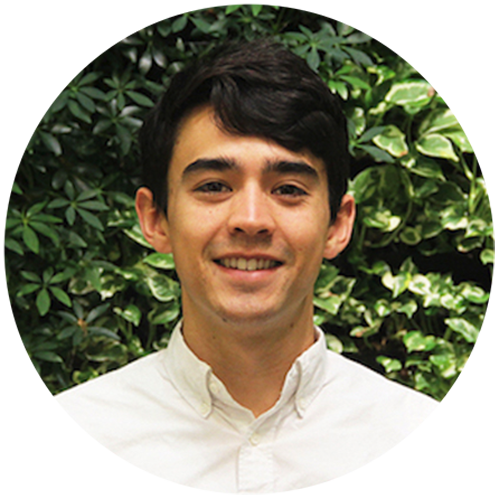 Pick My Solar is an innovative one-stop online solar energy marketplace committed to accelerating the adoption of clean energy technologies for homes and businesses across the nation. Reduce your electricity bill and carbon footprint by reaching out to our energy experts today. Call 888.454.9979 and chat with one of our solar experts for your free 15-minute consultation. 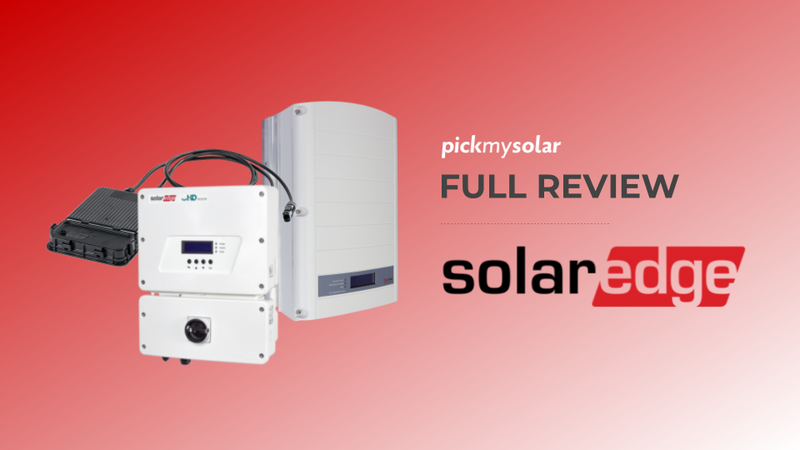 Or, click the icon below and find the best buy for your solar energy system. 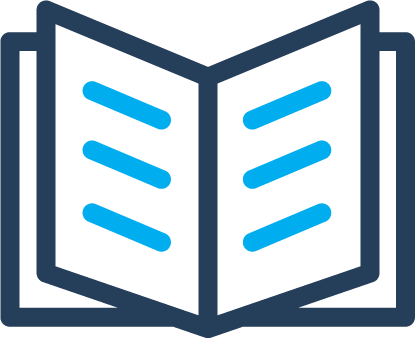 It is completely free to use our amazing platform. Your reliable, local solar panel installers cover all the costs of using our industry changing platform. Let’s get started.